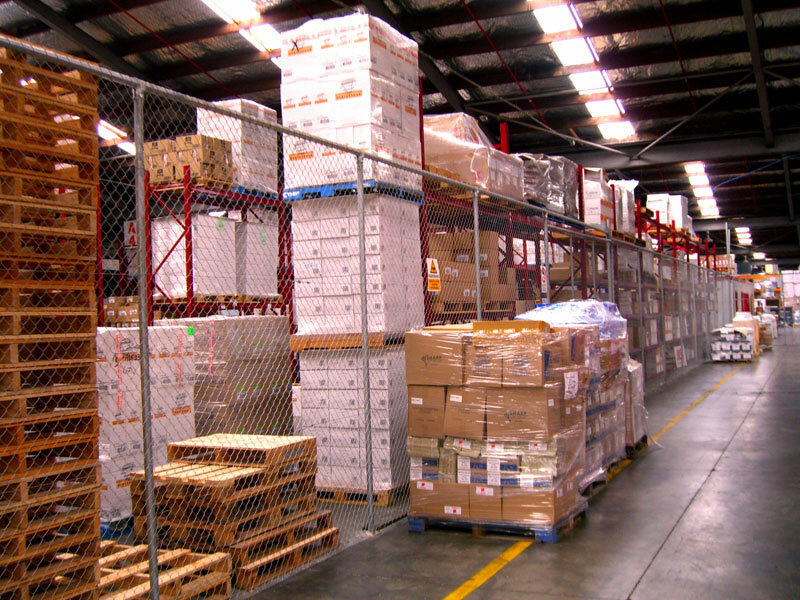 A useful way to segment areas of a warehouse or storage facility, internal partitions result in a better utilisation of space and a more organised environment. They are also very effective for creating separate storage areas for residents of apartment blocks, and have proven very popular for the storage of bicycles. 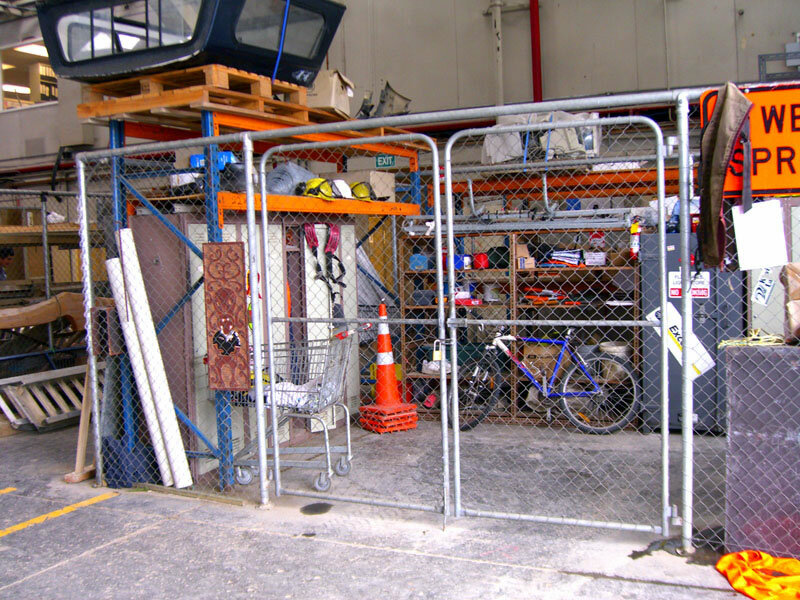 Internal partitions are used to form protective cages for hazardous waste, dangerous and flammable goods and are recommended as a means to satisfying health and safety regulations. 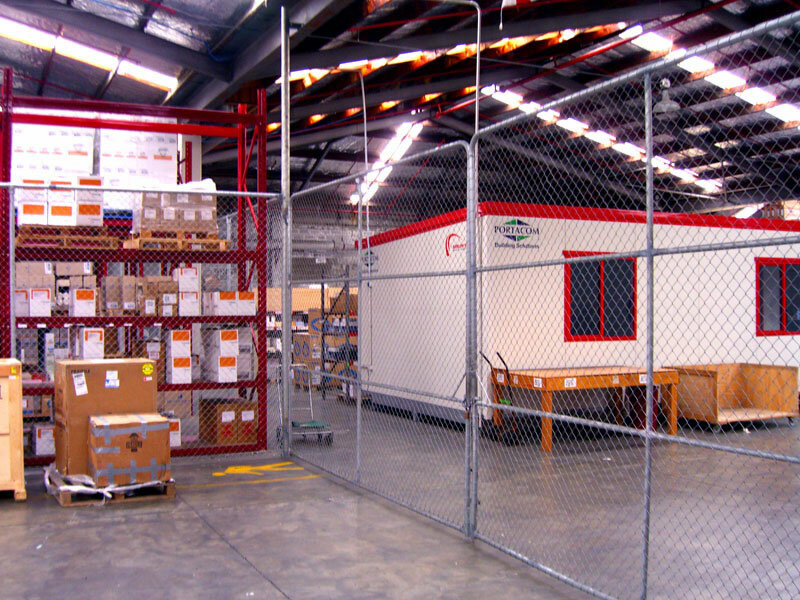 With Taylor Fencing, your internal partitions can be made to measure and/or we are happy to advise on layout options. Need some advice on internal fencing options for your building?